As an existing customer, ensure your friend knows your username. Request that they enter your name (or membership number/ID) in the ‘Name of referring member’ box on their application. You’ll get £20 credit automatically added to your account, and the new member will too. Get hold of your friend’s membership number or name. Input this name/ID when you’re signing up for your new account – in the “name of referring member” box. You’ll get £20 credit automatically added to your account, and your referring friend will too. 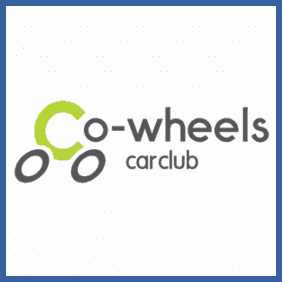 Co-Wheels Car Club is a great way to hire a car to give you access to the UK’s roads where and when you want them! If you’re an existing customer, pass along your username to interested friends and family and you’ll both get £20 driving credit if they use it during the sign up process.